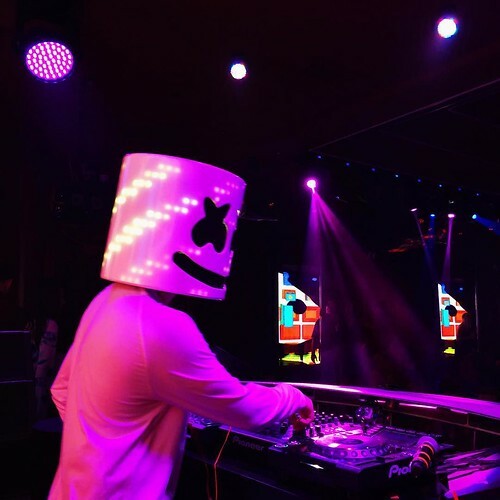 “Power” is the track number eight of his most recent album Joytime II and according to Marshmello, the video is a reminder to invest time in you. All the songs on this album have a positive message so do the videos. It was actually created in partnership with the Singleton Foundation, a non-profit dedicated to teaching millennials about financial literacy, as part of its Million Stories media campagin. “At Singleton Foundation, we want to build a cultural shift that teaches, inspires and empowers financial competency,” Foundation CEO Shelley Miles is quoted in a press release. Watch the video ( Marshmello – Power ) and tell us what you think!